Premier Stephen McNeil says the process used to fill a new high-level role in the executive council office followed proper protocol and is consistent across government departments. 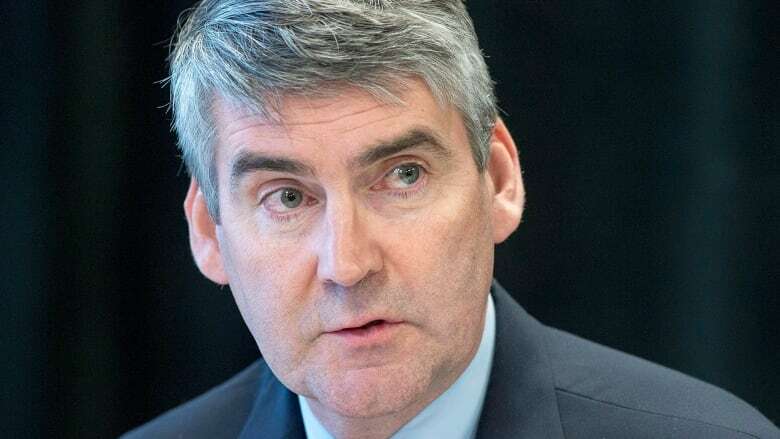 Premier Stephen McNeil says there was nothing untoward about the way a new high-level position in the executive council office was filled. The Nova Scotia Government and General Employees Union received information through a freedom of information request that showed Marilla Stephenson was consulted on the job description of a position before it was posted. 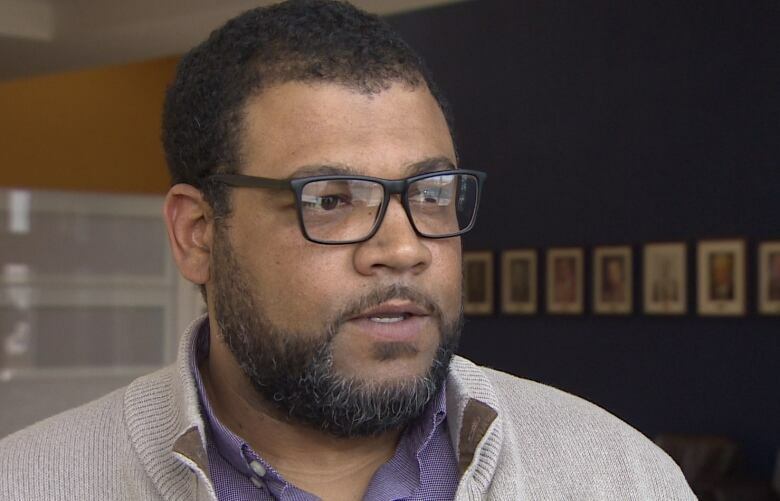 Stephenson, who was doing contract work related to the One Nova Scotia coalition at the time, was eventually the only applicant and won the job, which pays $106,000. NSGEU President Jason MacLean told CBC's Information Morning it would be a lot easier for someone to get a job if they are consulted on the job description ahead of time. "I don't really think it's fair," he said Monday. MacLean said it seems like there are two sets of rules based on whether or not a person is connected to the government in some way. Giving someone input ahead of time, he said, might allow that person to tailor things to their strengths. He said the process lacks transparency. But the premier, also appearing on Information Morning, said everything was above board. "I have gone to great lengths to ensure that the decisions that we make are in the best interest of every Nova Scotian and not a select few, which, in my view, has been the pattern that has taken place in this province." It's standard practice to seek input from unionized and non-unionized employees if a temporary job is being made permanent or the terms of a job are being rewritten before it's posted, said McNeil. "They are the people on the ground actually implementing and doing the job." Such was the case with Stephenson, he said. As the government worked toward achieving the goals of the Ivany report, it became clear there needed to be someone who could work across departments and agencies to keep that work happening, said McNeil. In that regard, said the premier, Stephenson is a good fit. Progressive Conservative Leader Jamie Baillie said he doesn't believe the process to hire Stephenson was fair. "They created a job and put a big ribbon around it and gifted it to one person who is in a privileged position with the premier." Given that the job is a permanent role in the public service, Baillie said more people should have had the chance to apply. In this case, only people working in the executive council office could apply. But McNeil said that's not unusual, and departments across government often post jobs internally — sometimes within a section of a department — before the job might have the chance to be posted more widely. "What we have done consistently from the time I've come into government is we've held the same rules for the bargaining units as for those outside the bargaining units," he said. "The same rules that apply to unionized members of the public service are being applied to non-unionized members." There is limited job security for anyone working in the executive council office or as a deputy minister, said McNeil, and governments of the day make decisions all the time about the future of any employees outside the bargaining unit. He called the way Stephenson's hiring is being portrayed "a falsehood." "It is difficult enough for elected people who sign on for this stuff. But when you ask people to come in to either serve at the deputy minister's level or serve, they're not serving the Liberal leader, they're serving the people of Nova Scotia," McNeil said.